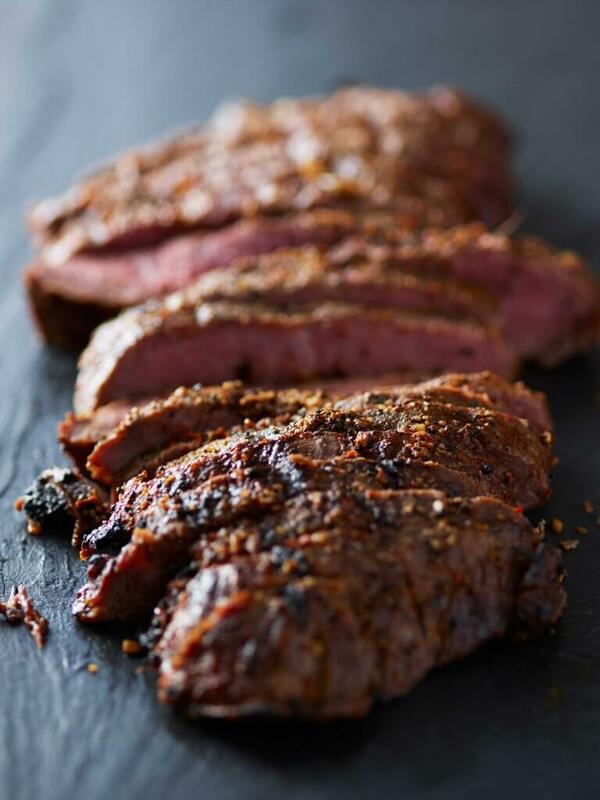 For a special occasion meal at a reasonable price, check out Bridger’s london broil. An excellent cut for feeding the whole family on a budget, and seriously delicious when prepared with love and care. Cut on the bias for optimum tenderness.